Unique intelligence system delivers verified terror alerts within two minutes of a terror threat or attack anywhere in the world. 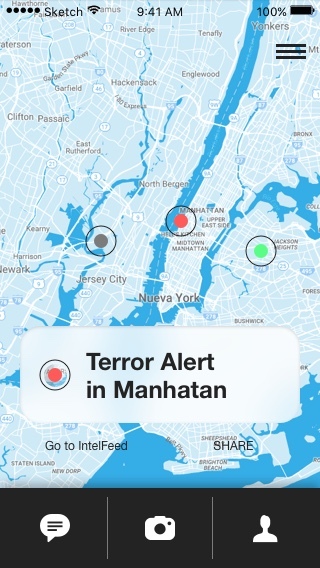 New York, USA, November 16, 2017	(Newswire.com) - TerrorTech LLC's proprietary mobile application TerrorMate today scooped the Best Mobile Technology Product award in the Law Enforcement, First Responders, and Emergency Services category at the 2017 ASTORS Homeland Security Awards, presented at the Javits Center in New York City. 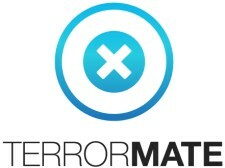 TerrorMate is a structured mobile real-time intelligence system that delivers accurate terror alerts and safety recommendations within two minutes of a terror attack or a terror alert. The app also serves as a comprehensive crisis communication and mass notification solution that unifies all channels, supporting communication and collaboration during critical events and ensuring that users are fully informed and as safe as possible at all times. American Security Today's (AST) comprehensive Homeland Security Awards Program (ASTORS) honors the most distinguished vendors of physical, IT, port security, law enforcement, and first responder applications to acknowledge outstanding efforts to "Keep our Nation Secure, One City at a Time." "Our app helps people, businesses, and organizations manage risk," Oberholzer adds. "Most of all, it can save lives." Michael Madsen, AST Publisher, commented, "Our nation continues to face mounting domestic and international risks. These uncertain times call for innovative homeland security solutions to mitigate threats and enhance resilience. TerrorTech has developed something unique with their TerrorMate app, and we congratulate them for a well-deserved win in a very competitive market space. " 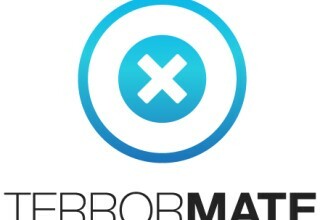 TerrorMate's 24-hour international operations center is based in Belgium and directed by former military and intelligence personnel who analyze and share vital information with the public during critical events. 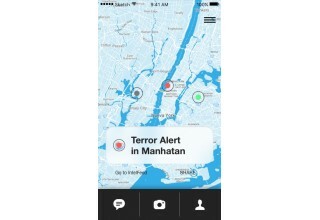 TerrorMate quickly alerts users to possible and actual terror attacks. The app automatically utilizes geolocation to deliver information tailored to each user's specific environment. Alerts appear within minutes of an attack or alert along with advice on the optimal way to stay safe in the affected area. Users are swiftly steered away from danger with up-to-date alerts and clear directions. Concise real-time advisories and intelligence reports keep users continuously informed as events unfold. Our free in-app messaging feature, T-Chat, was inspired by stories emerging from the 2017 Manchester terror attacks, when thousands of teenagers scrambled to flee the stadium while parents did not know where they were. TerrorMate's unique location-sharing feature allows users to view a map displaying actual positions of friends and family in real time. T-Chat helps users safely and effectively message loved ones and receive prompt replies during an extreme incident. 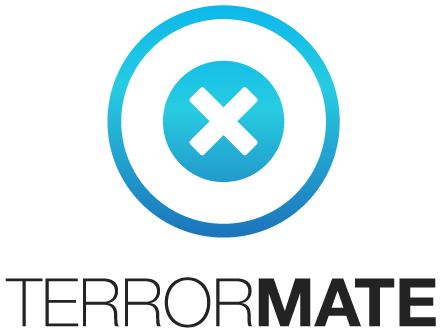 Users are also able to upload real-time media of any attack or suspicious activity as well as send anonymous tips and share information with friends and family via the TerrorMate trusted contacts feature. 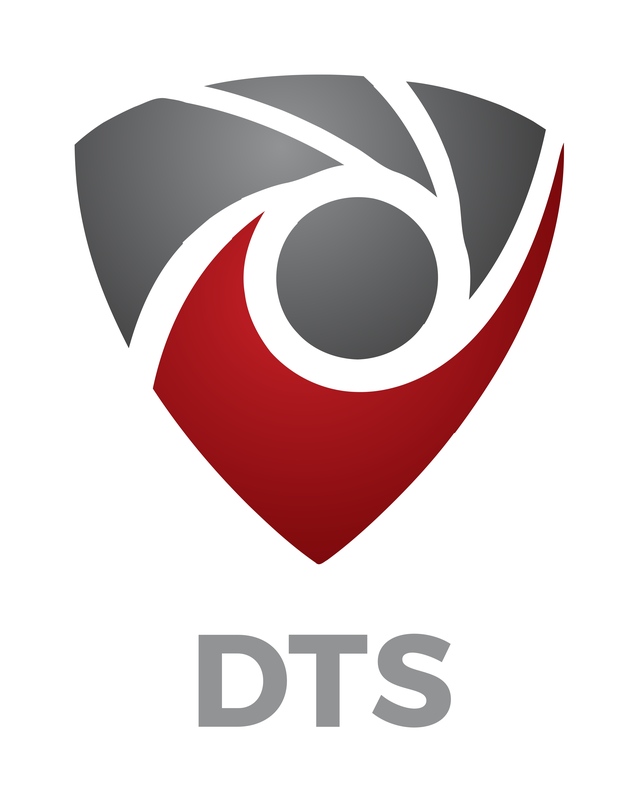 TerrorTech LLC is a Homeland Security and Public Safety industry firm and a verified Alert Distributor of the Federal Emergency Management Agency's (FEMA) IPAWS EAS (emergency alert system) alert feed.